Years of experience as Denver event photographers gives us an advantage of skill and knowledge how to effectively incorporate creative angles in all our event photography work. We use several techniques and creativity to add unmatched excitement to our event photos. Photographers who use these interesting angles and perspectives never take utilitarian shots! The goal is to take photos that capture only the flattering moments of your event. SOAPBOX guarantees to deliver you event photos that are creative and great for any of your purposes, whether it is marketing use, printing materials, or website. No matter whether it’s a low light indoor awards ceremony and concert, outdoor BBQ, golf event, or conference and seminar; you are guaranteed to receive beautiful, creative and great quality event photographs. 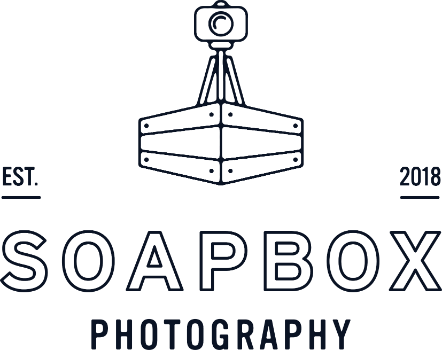 SOAPBOX is based in Denver, but we love to take on travel opportunities for event photography. We will gladly travel and bring great event photography to your city. Despite the travel fees, we keep our event photography rates low. One of the reasons whySOAPBOX offers affordable event photography rates is because we don’t outsource editing services! Event photography is not boring. We promise you an exciting adventure. Candid shots appear to be hugely popular with corporate event photographers. However, we have noted the uniqueness of posed shots too. We mix these two in a fun-filled yet professional manner. Inability to take a playful approach would make the process repetitive and boring to everyone. Event photographer should never interrupt the event with bright flash going off or being too loud and disruptive. A SOAPBOX event photographer knows how to stay invisible during your event but being always there for you – at the right time and place. Our customers believe that we are good photographers. One of the qualities that make us great at private, corporate or non-profit event photography is our ability to take stunning shots regardless of lighting. We constantly work on improving our craft and skills. We strive to offer the best services whether lighting is favorable or otherwise. We excel at taking great event pictures in any lighting conditions.